Ömer Turan, the editor in chief of the pro-government online news portal Manset24, was detained on Thursday. 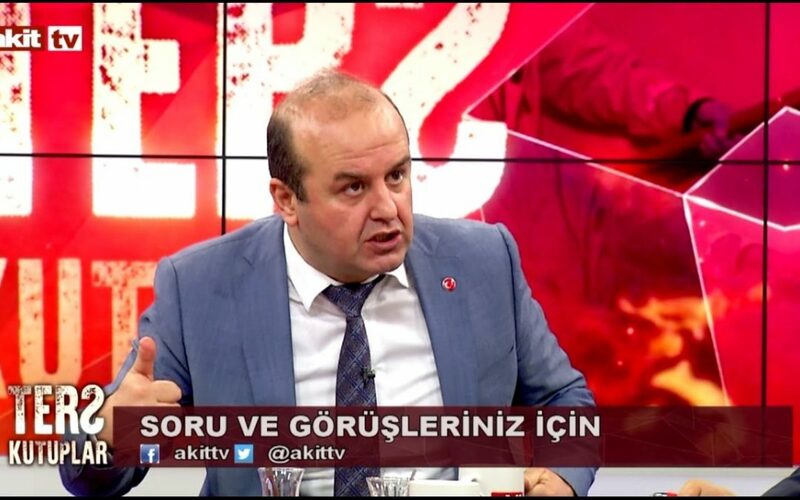 Turan was detained over a report, published in Manset24 early on the same day, about an alleged relation between National Intelligence Agency (MİT) head Hakan Fidan and Önder Aytaç, an academic and a columnist with an outstanding arrest warrant as part of an investigation into the Gülen movement. “Manset24 is uncovering one of Önder Aytaç’s earlier articles in which he polishes Hakan Fidan. [In the article] he is singing the praises of Hakan Fidan when considering possible candidates for MİT presidency,” read the article in question. Aytaç allegedly praised Fidan in his articles before he was appointed as MİT head, on Apr 26, 2010. Turkish government accuses of masterminding the July 15, 2016 coup attempt while the latter denies involvement.